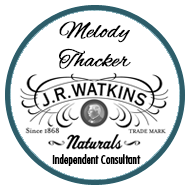 Watkins salves have been in our natural product line since before I became a Consultant 17 years ago. 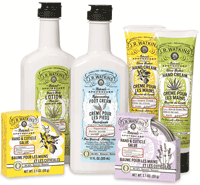 Anyone who tried these old time remedies for dry, overworked hands loved them. When I first became a consultant we had two, red clover salve and a lavender one called old red barn salve. They’ve been updated and transformed over the years but sadly there just wasn’t enough demand to keep them any longer. Tip: if you purchase any of the salves, store them in the refrigerator to lengthen their shelf life otherwise they’ll become rancid, or develop an off odor after a year or less. Don’t wait, these items could sell out faster than we anticipate. some could be gone already. You can order now on my website.